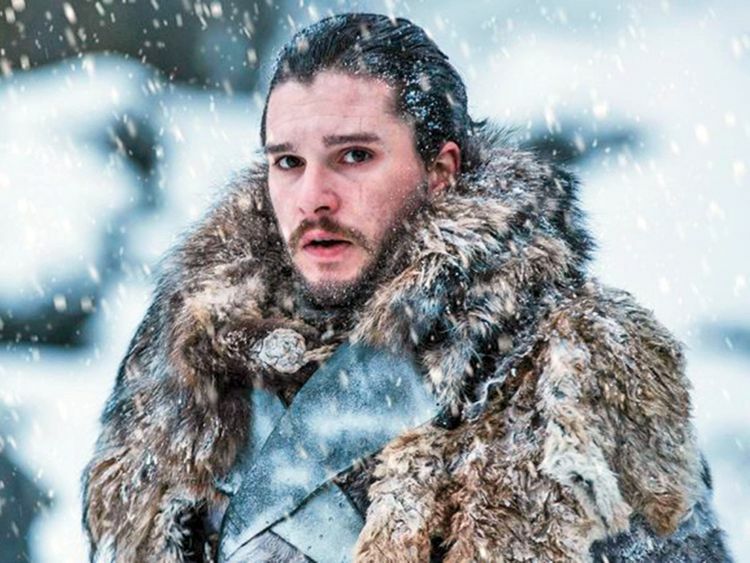 ‘Game of Thrones’ star Kit Harington has compared world leaders of today to the fantasy show’s ‘mad boy-king’ Joffrey Baratheon. He said that if people had paid attention to the HBO hit, they could have avoiding living in a “Thrones-like world”. “I think it’s always been about two things for me,” variety.com quoted Harington as saying. Joffrey is the mad boy-king who was killed in the fourth season of the show. Harington, who plays Jon Snow on the HBO show, also addressed the degree to which the show could be controversial, raising questions over time about, for instance, its depiction of female characters and the degree of violence and assault. “I think it’s an amazing fantasy because it deals with incredibly difficult and varied, very human characters. It has incredibly complex female and male characters in it. It was controversial, very controversial at times, but it asks questions of its audience and it asks questions of its viewership,” he said. ‘Game of Thrones’ returns for its last and final season on April 14.